Don't delay, 1 Year of Individual Membership costs only USD $75.00 and USD $60.00 for each year following. 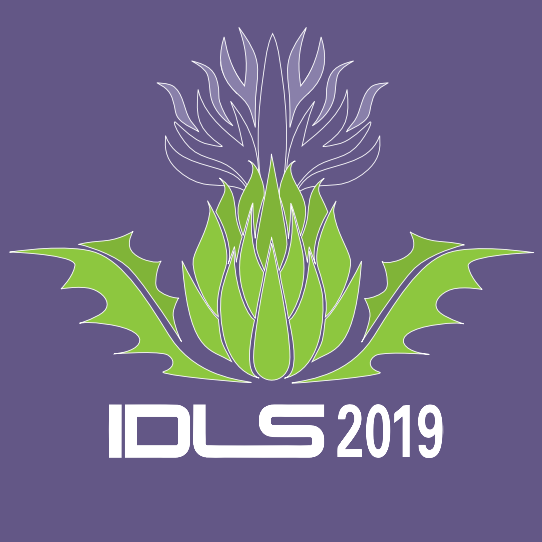 IDLS is the Society's yearly event held in various locations across the globe with IDLS2019 taking place in Edinburgh, Scotland. 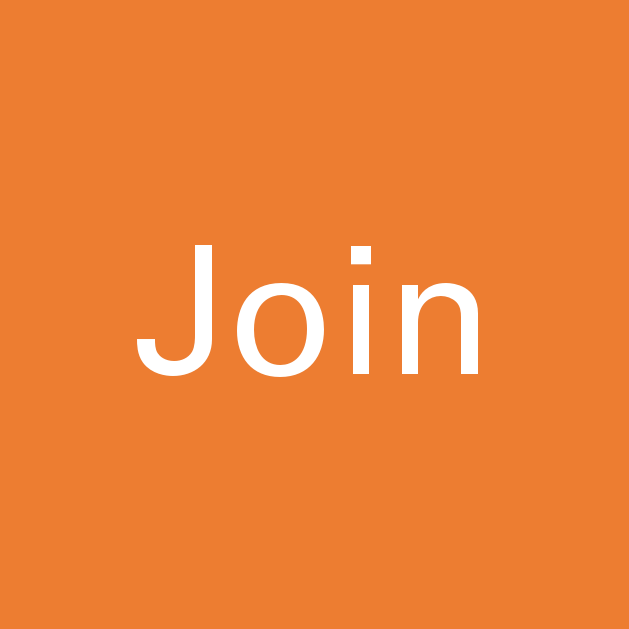 Connect with over 25 Corporate Businesses from around the world which the International Data Links Society provides services for. IDLSoc produces a monthly newsletter outlining the latest news in everything data links. The IDLSoc TechApp is available on the Apple App Store and Android's Google Play. 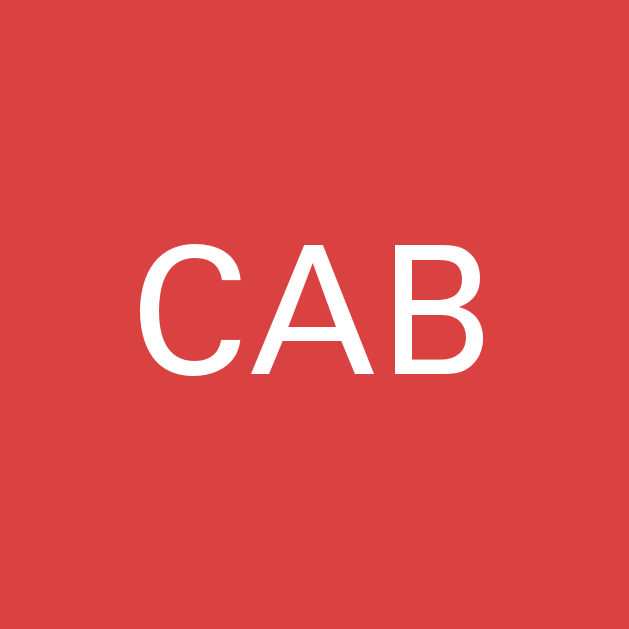 A huge searchable database of data links related acronyms and their meanings. IDLSoc has multiple national chapters which organise local meetings and events.